Like most guys working in the watch industry today, I consider myself a bit of an “horological elitist.” That’s not a bad thing. In fact it’s something I’ve actively cultivated over the years — carefully grooming with expensive beard oils and dressing in bespoke-tailored clothes. My self-admitted elitism motivates me to constantly search for the most distinctive and compelling timepieces in the market. Speaking of which… please welcome my newest discovery — Filippo Loreti. Filippo Loreti seems to be one of the only watch brands that actually makes good use of quartz movements. I don’t mean technically — other companies make functionally-impressive quartz pieces. No, I mean actually making “good-looking” quartz watches. Most quartz manufacturers go for quirky over quality, fun over fine. There’s a place for that. 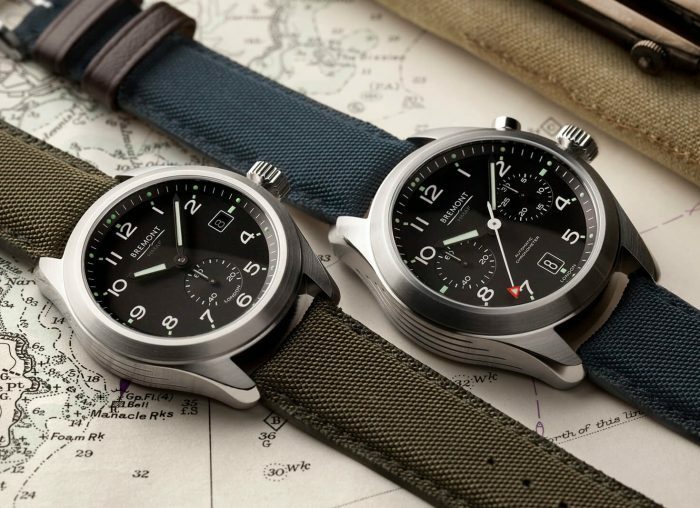 But not every guy wants to have to drop £5K to own a handsome, classic-looking timepiece. With Filippo Loreti, you’ll get exactly that for just £219 in the Venice Moonphase. The most striking feature of this timepiece is revealed by its name — the moonphase complication. A small dial at the six o’clock position visually indicates the moon’s phase every day throughout the year. By comparison, if you were looking for an authentic moonphase complication in a mechanical watch, you’d have to spend thousands for the privilege. For a mere fraction of the price, Filippo Loreti offers a gorgeous inlaid indicator against a canvas of white, black, or rich cobalt blue (depending on the watch color you choose) all of which are highlighted by contrasting metallic hour indices and hands. And while the moonphase indicator is the headliner, by no means is it the only noteworthy feature of this timepiece. The Venice Moonphase also sports an annual calendar, complete with day, date, and month dials — plus an intuitive “quick change” pusher for setting each (no more fumbling to set the date after a battery change!). These indicators are artfully and elegantly inlaid around the watch dial at nine, twelve, and three o’clock respectively. If Filippo Loreti stopped there, they’d already have a winner on their hands. Hell, the Venice Moonphase would still be a bargain if it cost a couple of hundred pounds more. But “stopping” is not the Filippo Loreti way. Instead, they’ve gone on to adorn the rarely-visible caseback with an impressive 3D “bas-relief” engraving of Venice, Italy’s breathtaking Basilica di San Marco — the architectural inspiration for the watch’s subtle design elements. This case engraving really elevates the timepiece to a true work of art. I’m wearing the “Silver Mesh” version of the Venice Moonphase. 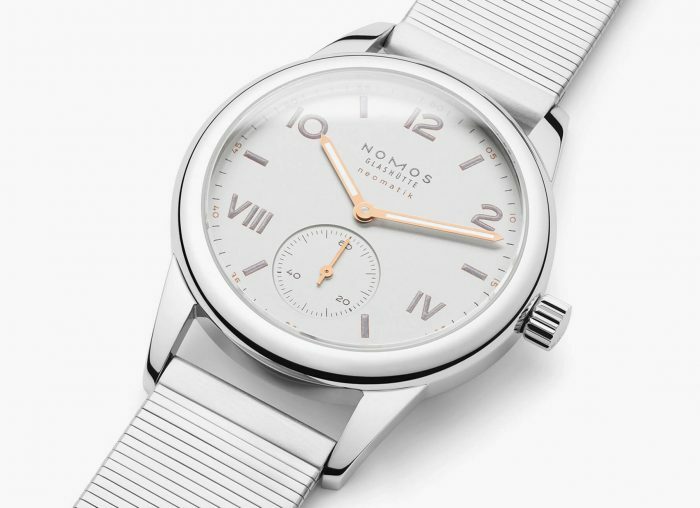 It sports a white dial against a classic silver case, hour indices, and hands, and comes with a matching silver mesh bracelet. It’s a color combination that works for pretty much any occasion or wardrobe choice you can imagine — from t-shirt and jeans at the pub to a formal, black tie gala. Looking for something a little bolder and attention-grabbing? You’re in luck because Filippo Loreti offers the Venice Moonphase in five additional color combinations including all-black, white on yellow gold, white on rose gold, cobalt blue on yellow gold, and cobalt blue on rose gold. As you can see, whatever your personal taste and style, there’s a Venice Moonphase that’s a perfect match. And for the price, there’s absolutely no reason to own just one. As an added bonus, all mesh versions of the Venice Moonphase come with a free, colour-coordinated leather strap. And let’s talk about the strap for a moment. It’s butter-soft, genuine Italian leather and comes custom-sized to your wrist measurements. A strap of this calibre from any other major manufacturer would cost more than Filippo Loreti charges for the entire watch! And this strap doesn’t just look the part, it’s also incredibly comfortable on your wrist. The 40mm case is a pretty standard diameter for a dress watch — it fits well and feels substantial. The case is capped with a sapphire glass crystal which, I have to admit, makes the Venice Moonphase seem a little too good to be true. If you’re trying to suss out exactly where the compromise is… keep looking. I’ve searched high and low and have found only pleasant surprises. If for any reason a quartz watch isn’t your thing and you prefer the sophistication and pedigree of a mechanical movement, I’m happy to report Filippo Loreti has you covered. In addition to their beautiful quartz lineup, they also offer a stunning collection of automatic pieces — including a Venice model with many of the features described above… plus the elusive sweeping second hand. 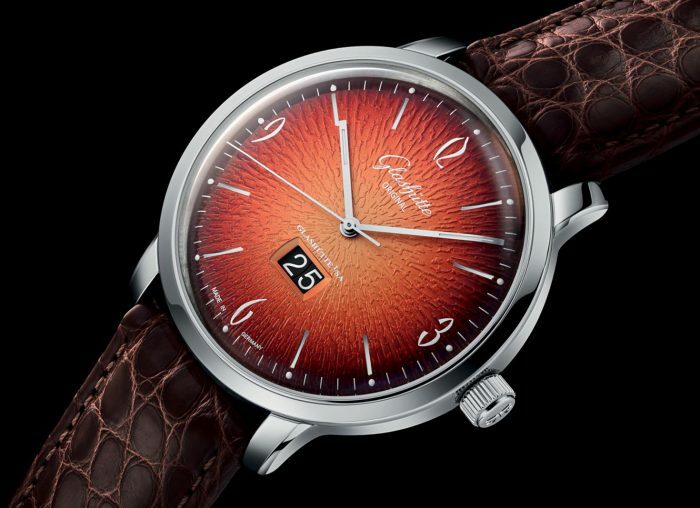 To add to the uniqueness of their automatic watches, Filippo Loreti produces each model in limited editions of 1,641 pieces — an homage to the “father of modern timekeeping”, Galileo Galilei. 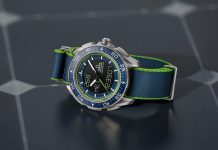 With so few watches in each batch and such a large customer base, you could go your entire lifetime without meeting someone wearing the same watch. Now that’s cool. Whatever your preference, if you’re looking for an impeccably handsome-watch with all the trappings of “haute horology” but the price tag of a Swatch, look no further than Filippo Loreti. 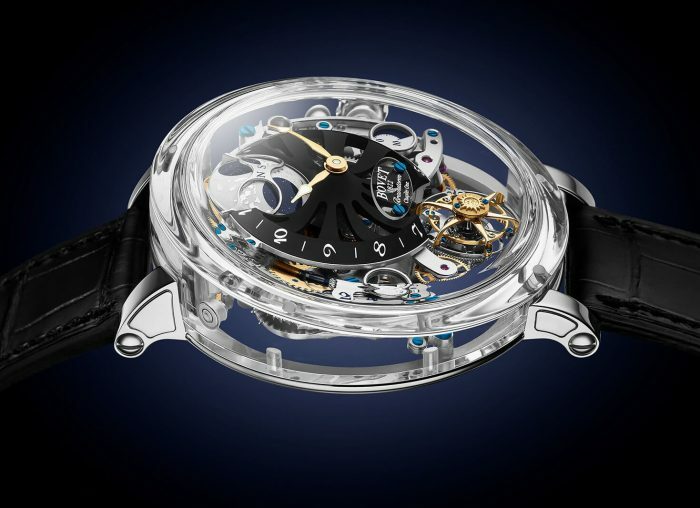 Share the post "Uncompromising Filippo Loreti’s Venice Moonphase"
Man! This will be my next watch! The design is so cool! It looks like Filippo Loreti has done a superb job with Venice Moonphase collection. I was looking for a beautiful design watch for years and it seems I’ve just found it!